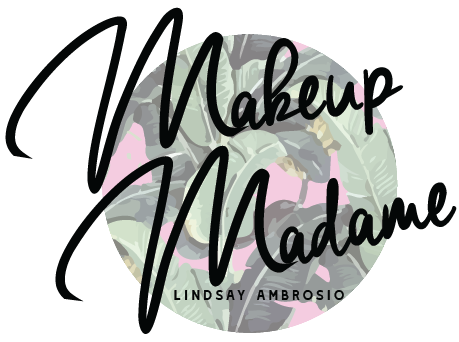 I value beauty at every level and have extensive experience working on different skin types and tones, from natural flawless makeup to full glam - I will be sure to create a customized look for you to meet all your wants and needs. I ensure professionalism at all times, I truly value your time and promise to meet your expectation for makeup application. Whether you would like to explore maximum glamour or your natural beauty, I invite you to an enjoyable and artistic experience with me!